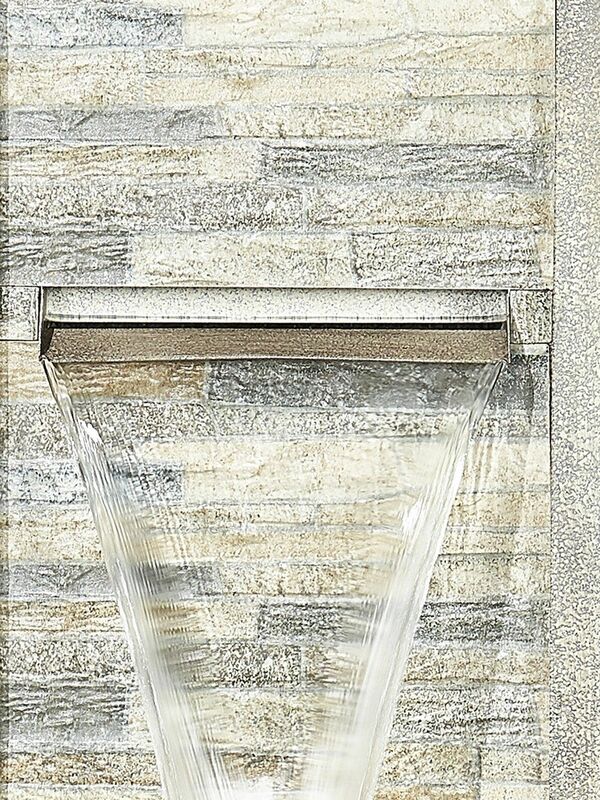 Mosaic Waterfall By Kelkay 45154, is a stunning zinc metal water feature. Suitable for both indoor and outdoor use, this feature will become the main focal point of your garden, patio, deck area or indoor location. 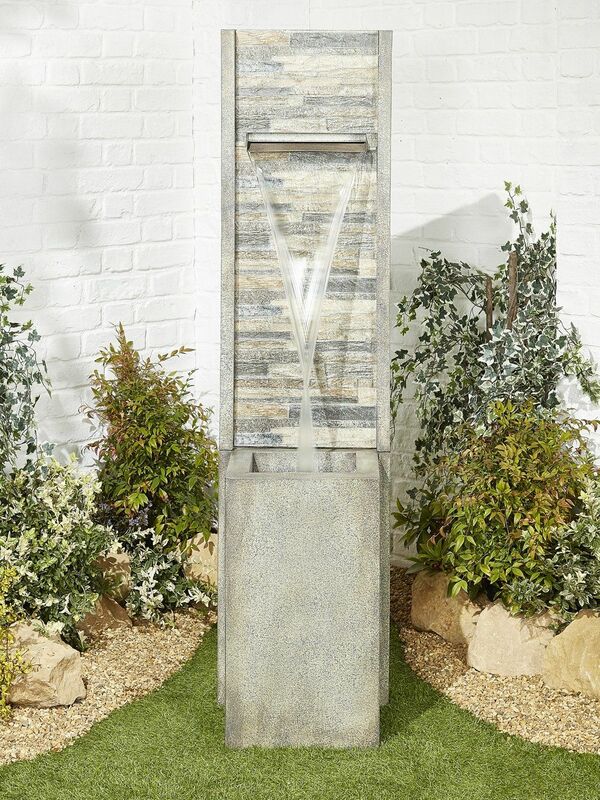 The water pours from the middle shelf of the feature to create a relaxing and soothing atmosphere, making this a must have for anyone looking to add some tranquillity to their garden.